Poudre Landmarks Foundation's mission is to preserve, restore, protect, and interpret the architectural and cultural heritage of the Fort Collins area. 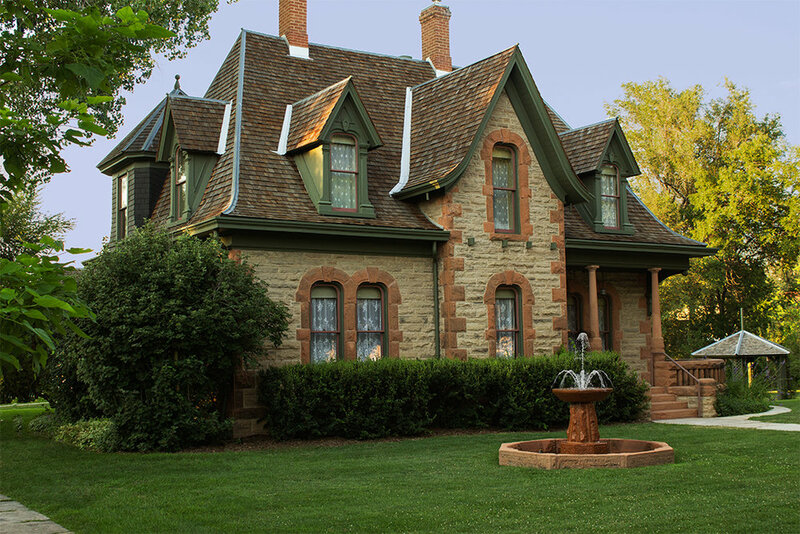 PLF accomplishes this mission through the care and management of Historic Landmark sites owned by the City of Fort Collins (1879 Avery House and 1883 Water Works), and by providing educational programs and events focused on early life in Fort Collins. The Avery House will be closed Easter Sunday. Feel free to walk the gorgeous grounds on a Spring stroll. Please visit us on any Saturday or Sunday year-round from 1pm - 4pm for docent-lead tours. Colorado Gives Day 2018 - Thank You! Thanks to the amazing contributions of YOU, the community! Because of your dedication to the preservation and education of local history in Fort Collins, we raised more than ever before on Colorado Gives Day! Your donations continue to fund Poudre Landmarks Foundations mission to preserve, restore, protect, and interpret the architectural and cultural heritage of the Fort Collins area. THANK YOU! "A River of Stories" takes a short look at the Downtown section (working section) of the Cache la Poudre River. A video from the Downtown Fort Collins Creative District in partnership with the Cache la Poudre River National Heritage Area, Archive & Collections at FCMoD with help from Poudre Landmarks and FC Public Media and starring Chris Mccullough! 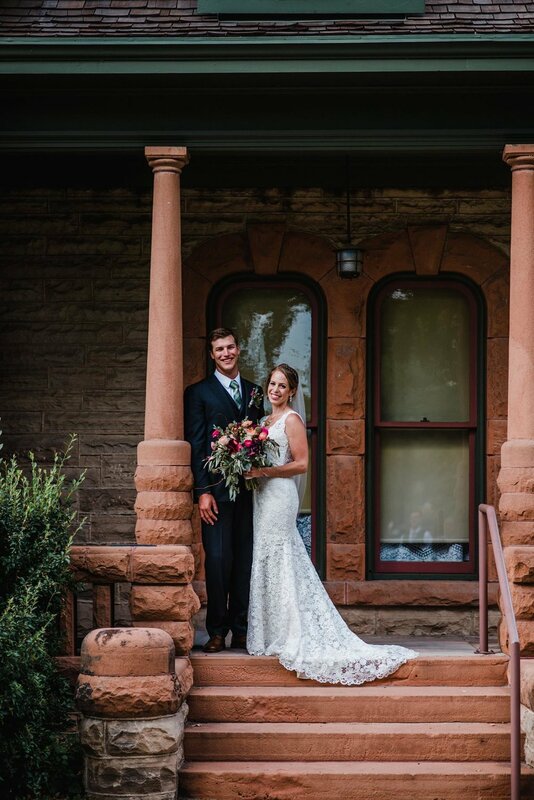 Consider tying the knot in the heart of old town Fort Collins, with the historic 1879 Avery House as your backdrop. The 1879 Avery House is open for tours Saturdays and Sundays, 1-4 pm. Tours are about an hour and are offered by friendly, knowledgeable docents. Visit this charming home and spend an afternoon learning local history in cozy Victorian surroundings.